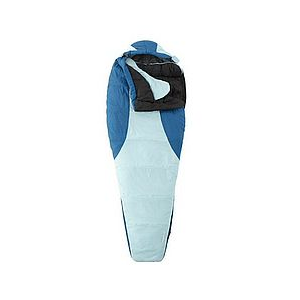 This is a great economical sleeping bag. 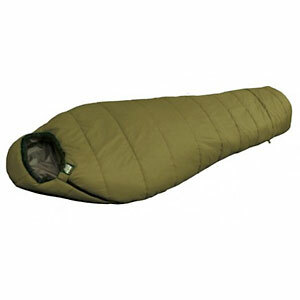 I have used it in temps down to around 29° and been quite comfortable. For a mummy bag it is not too terribly snug. You still have some wiggle room (and I am not a small person). 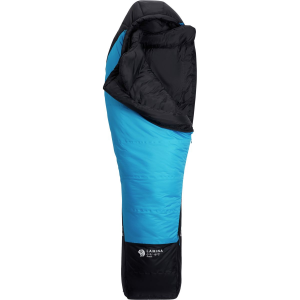 In cold weather I use a tent and a sleeping pad and I am usually too warm zipped up in this, so often I put on a benie and leave the hood off and the top drawstring all the way open. At 20 degrees I would probably zip up all the way, but haven't reached that temp yet on any trips with this bag. A friend took one to Peru, camped for two weeks in the Andes and said he slept cozy the entire trip. Bought my nephew one for scouts. He's used it in mid to upper 30s temps and says he was "toasty." The bag has a drawstring hood and chest baffle, also draft protection on the zipper. At 34 X 86 it is adult size. Holds up well to normal use. Only problem I've had after several years is the zipper seam got pulled loose at the top due to me trying to stretch in my sleep and needed to be resown. 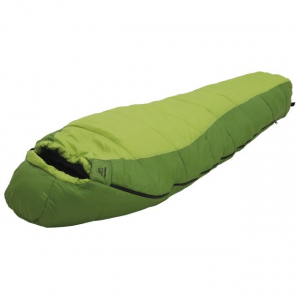 (35" or 36" would be a more comfortable width for me but hard to find in a light weight mummy bag without paying a fortune). All in all a great bag for the money. I also have the 35 degree version of this bag, which I use in the summer. It is also a great bag for the money. Prices are higher now than when I bought mine, but still lower than many bags on the market. You can still find sales once in a while closer to the old price. 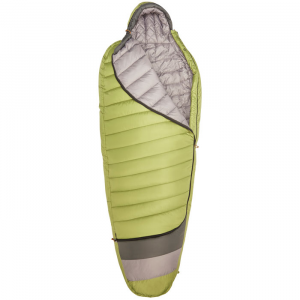 The High Peak Summit 20 is not available from the stores we monitor.